We think dance is for everyone! Dance often carries with it a stigma whereby only the students with natural ability or potential get any attention. 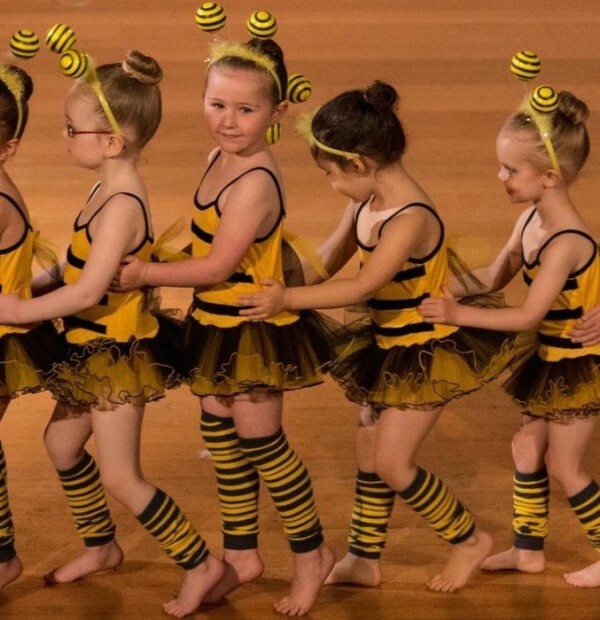 Too often, we see and hear of children (and adults) disappearing into the shadows of a dance class, becoming just a number because they may never “make it” as a dancer. Here’s where we come in! 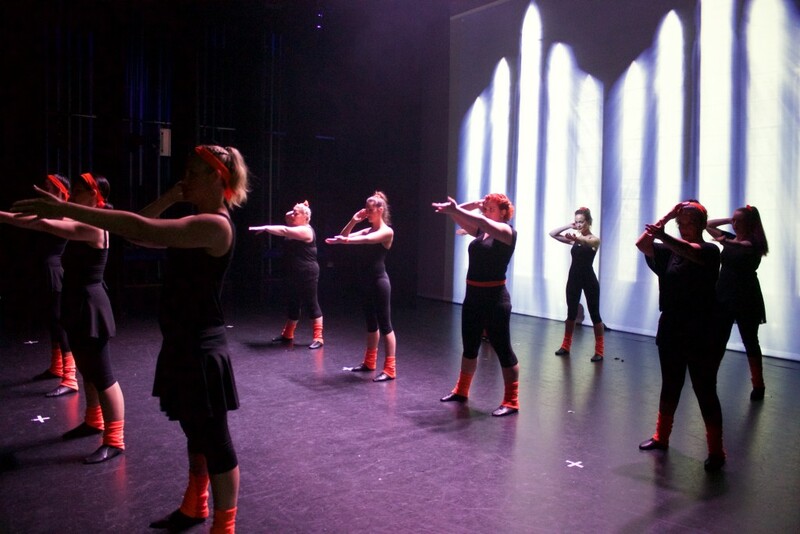 At Dance Habit, we understand that there is so much more to dance classes than just learning steps. 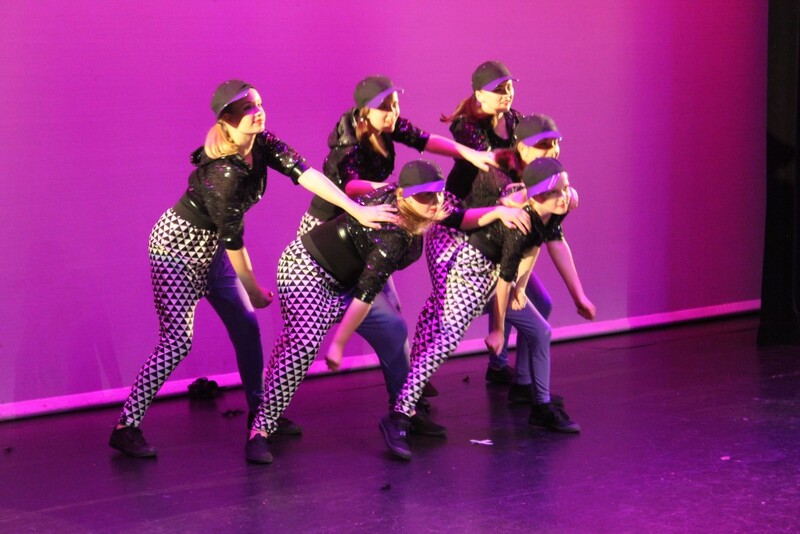 Our students grow in dance ability, but more importantly, they grow in confidence and belief in themselves. They learn respect and trust and are surrounded by teachers and families who genuinely care about them.